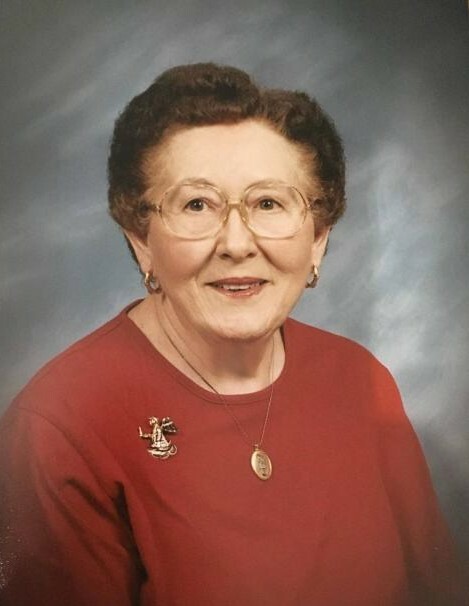 Geneva Jane Will, of Salina, Kansas, died Friday, April 5, 2019. She was born September 5, 1930, at Greeley, Colorado. She was the daughter of Robert Keith and Myrtle L. (Rouse) Fish. She was blessed to be a member of a loving family growing up who called her Janie. She was a sister to Maxine, Barbara, Evie, and Donna. She graduated from Hiawatha High School with the class of 1949. She received an associate degree in 1951 from the University of Minnesota. In July of 1951 she went to work for Dr. Harry Mosier, then to Ft. Riley, and later on to Dr. Richard Mosier retiring in November 2009. She was a dental hygienist working fifty-eight plus years. She was a member of St. Paul Lutheran Church. Spending time with family and friends were very important to her, especially the time with the grandkids. She married Ralph Will, January 11, 1953, at Herington. They were owners and operators of Wills Café, Market, and Roller-Skating Rink Complex. He preceded her in death on July 29, 1996. She is also preceded in death by infant twin sons, Robert Lee and William Dee, October 17, 1953; her sisters, and her parents. She is survived by a daughter, Nancy Will Sanford of Blairsville, Georgia; two sons, Roger Will (wife-Jody) of Lost Springs, Jeff Will (wife-Michal) of Salina; six grandchildren; and eleven great grandchildren. Funeral services will be 10:30AM, Friday, April 12, 2019, at the St. Paul Lutheran Church of Herington, with Pastor Colleen Teeuwe, officiating. Burial will follow at the Sunset Hill Cemetery. Family will receive friends 6:00 – 8:00pm, Thursday, April 11, 2019, at the Zeiner Funeral Home-Herington. 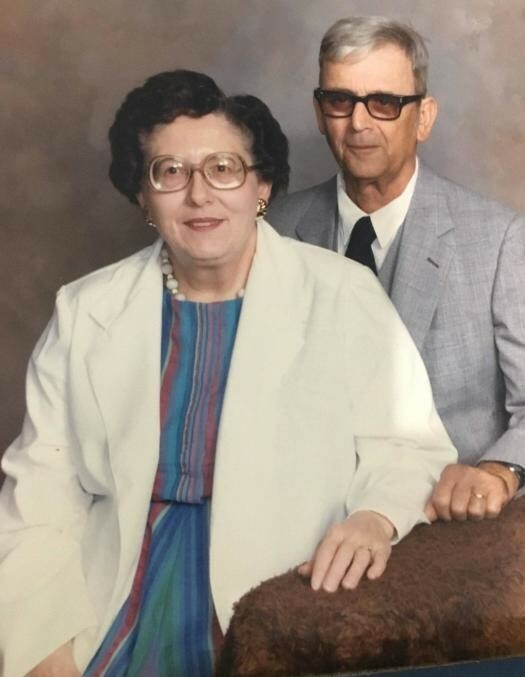 Memorials have been designated to St. Paul Lutheran Church; and may be sent to Zeiner Funeral Home-Herington, 404 S. Broadway, Herington, KS, 67449-3038.